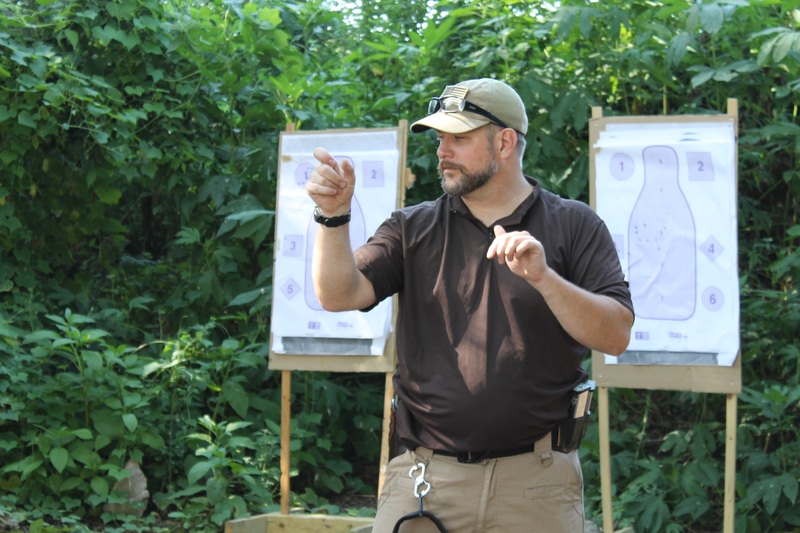 The Advanced Defensive Handgun Tactics course is a unique opportunity to put your training into action. By using realistic replica AirSoft weapons, students at Steiner Academy of Firearms Training will be able to practice self-defense against real aggressors without the risk of injury or messy paint. All of the weapons look, feel, and respond identically to their respective “real-steel” weapons. 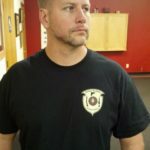 This is training–as real as it gets! 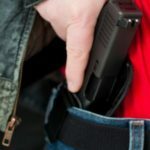 Take this opportunity to learn about holsters and related equipment, alternative methods of carry with varying clothing styles. You will also be given the opportunity to shoot from cover and concealment that may be encountered in the real world. Steiner Academy © 2014 All Rights Reserved.